Soft Tissue Lasers in dentistry allow for many dental procedures to be performed with no noise, very little pain and fewer appointments. All lasers work by delivering energy in the form of light. When used for surgical and dental procedures, the laser acts as a cutting instrument or a vaporizer of tissue that it comes in contact with. 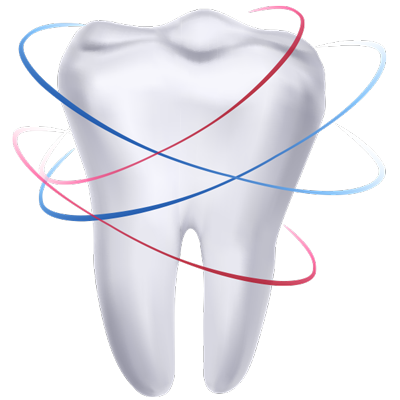 When used for “curing” a filling, the laser helps to strengthen the bond between the filling and the tooth. When used in teeth-whitening procedures, the laser acts as a heat source and enhances the effect of tooth-bleaching agents. The procedures performed with dental lasers are minimally invasive and preferable to conventional surgery.